The Holidays find Each Little World in a light hearted mood. “The amazing thing about Christmas ornaments,” notes designer Bunny Williams, “is that you see them once a year for a few weeks but you remember them forever.” She’s absolutely right — which is what makes them the perfect present. They’re suitable for any age or gender and the best ornaments are works of art themselves. 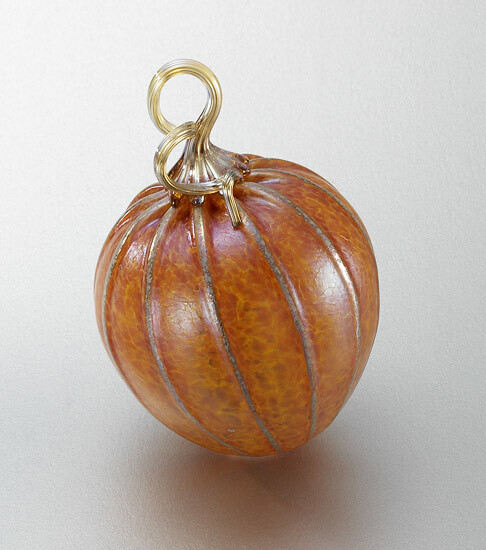 On my list for giving (and getting) are the stunning glass baubles from artful home. This Madison-based on-line emporium annually offers a collection of ornaments created by artists across the country using old and new glass-working techniques. There are birds and beets, pigs and pears. But most of all, there are iridescent colors, stripes, raised lines and dots all elegantly arranged. These ornaments are mini-masterworks which means they are not inexpensive, ranging from $25 to $100. But they are a gift that will be cherished forever. And as the gift giver, I can support artists and a local business. Art lovers everywhere else can shop on-line or call 877-223-4600. 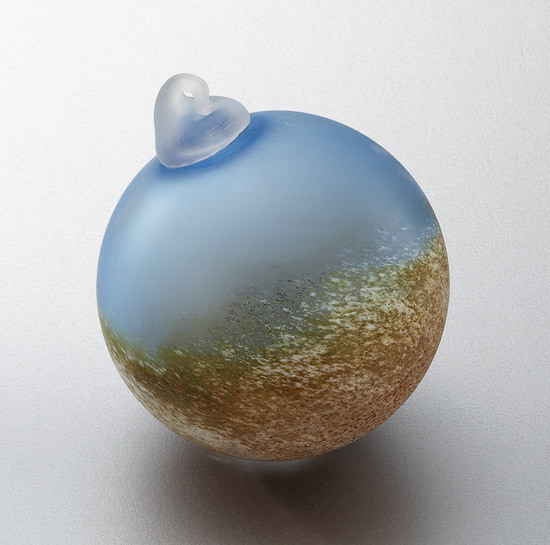 “Murrini Sphere ’08” is a limited-edition ornament created exclusively for artful home by Mary Mullaney and Ralph Mossman. 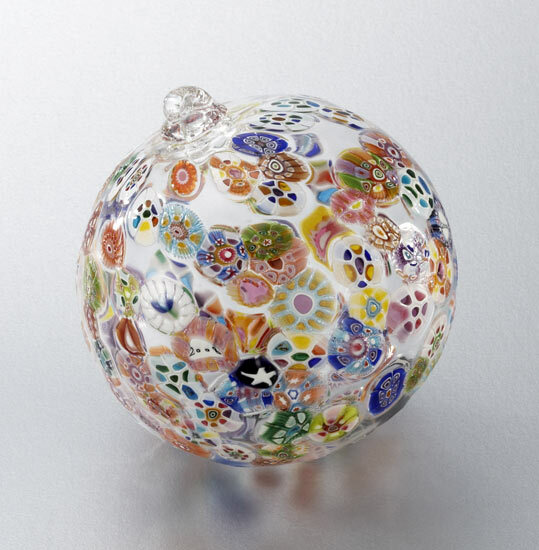 It is composed of colorful murrini patterns embedded in a crystal blown glass sphere, $95. Daniel Scogna’s “Coastline” is a miniature world of sandy beaches and blue sea, $35. Corey Silverman and Horace Marlow appeal to cooks and gardeners with their “Acorn Squash,” $55. This entry was posted in 2008 Holiday Gift Guide and tagged artful home, Christmas ornaments, Each Little Word. Bookmark the permalink.